Living in East Atlanta means great neighbors, food and fun! The commercial district is truly unique, dating back to ?1896? and to this day supporting the community with nearly 100% locally owned and run businesses. Click on the map to learn more about the neighborhood we are proud to call home. East Atlanta is one of the communities in Atlanta that straddles the city line. 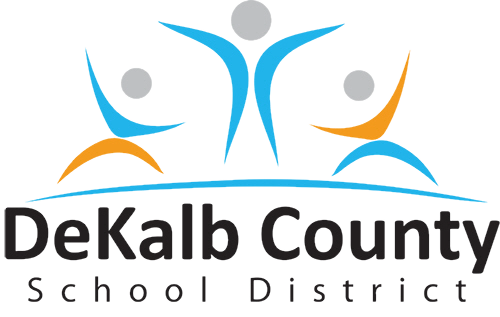 While the entire community is in Dekalb County, depending on where you live, you may be served by the City of Atlanta and Atlanta Public Schools (APS) or you may be serviced by Dekalb County and the Dekalb County school district. Have more questions? What is it like living and going to school in Cluster C? We are here to help. Learn more from our Education Committee and East Atlanta Parent's Network.